The Red Line is the artery that keeps Boston's economic and social blood flowing. 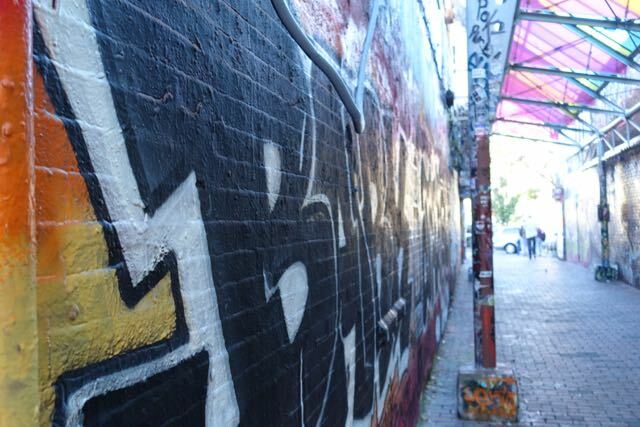 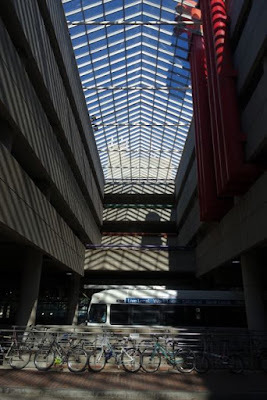 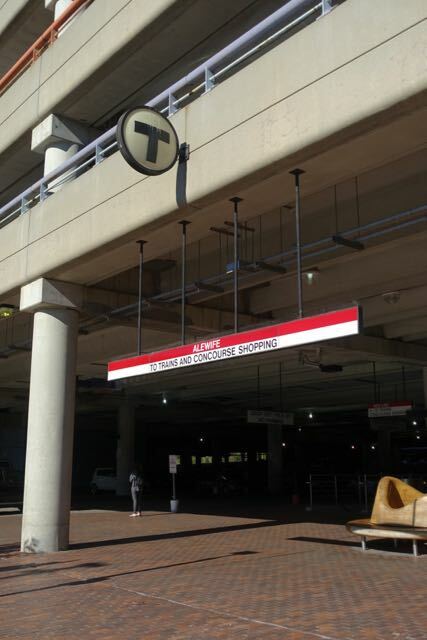 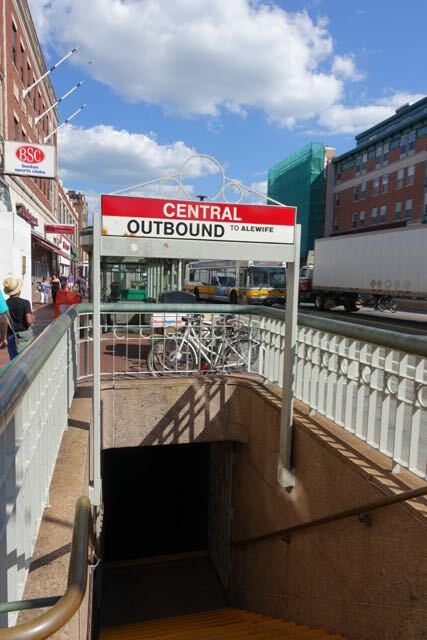 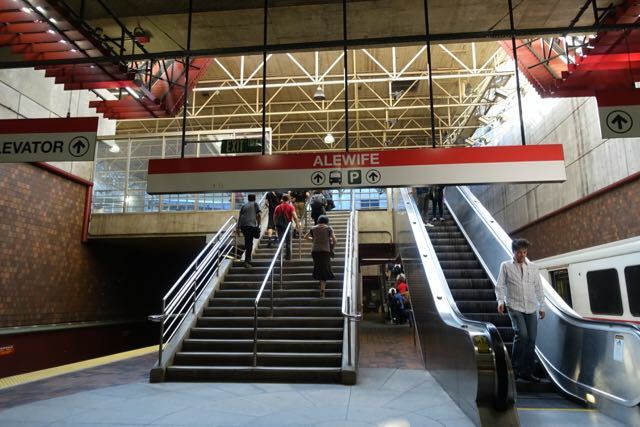 It's the public transit line that connects family and friends, workers and their jobs, tourists and their destinations, all the way from Alewife to Braintree and all points in between. 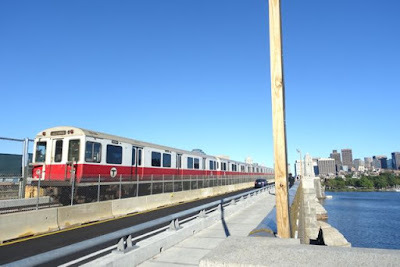 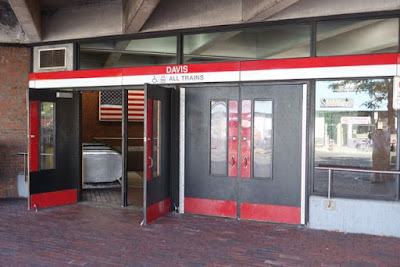 The Red Line has long been on my list of fascinating local pieces of infrastructure because it's the major connector of so many important parts of Boston and Cambridge. 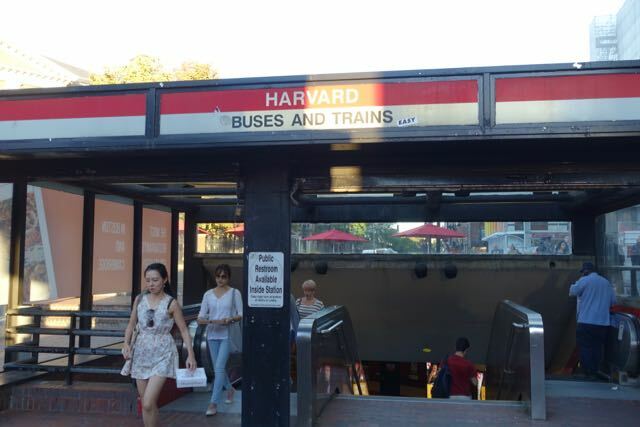 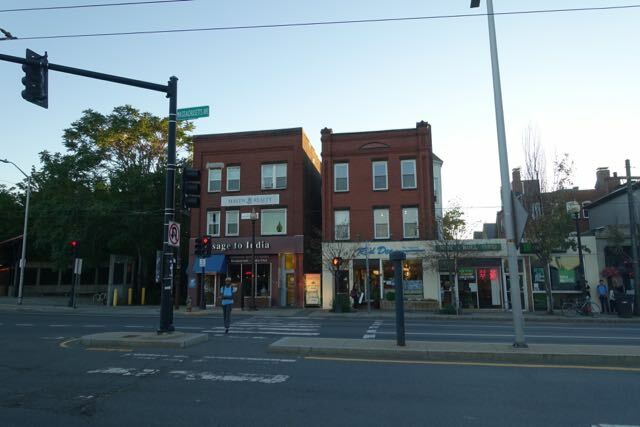 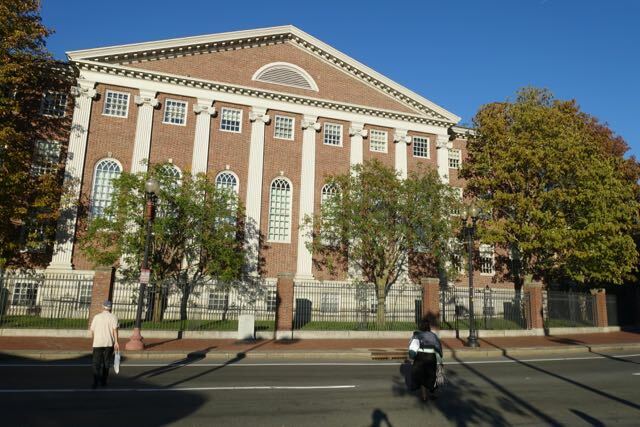 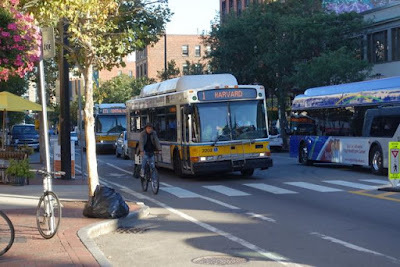 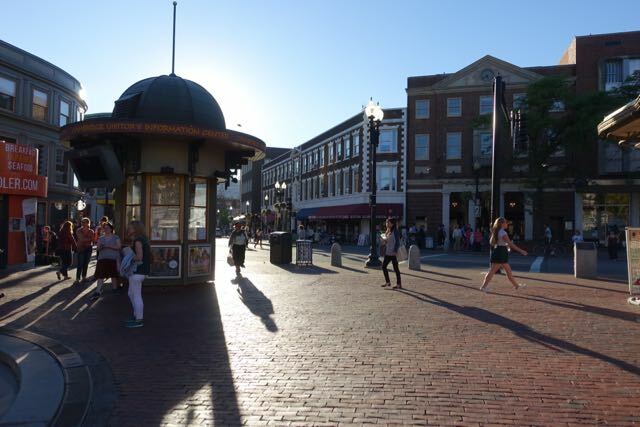 Along its 22 stops, it connects Tufts, Harvard, MIT and UMass Boston with the political centers of Cambridge City Hall, Boston City Hall and the state legislature on Beacon Hill. 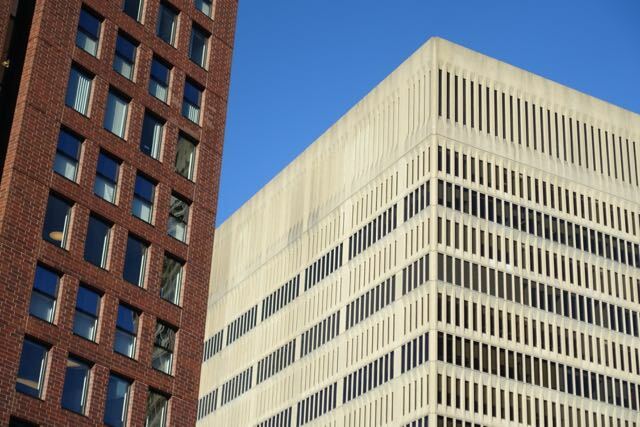 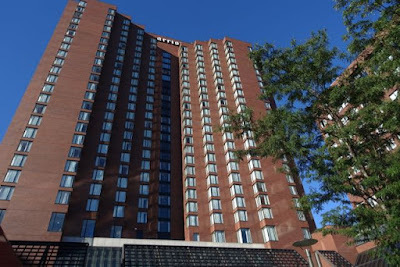 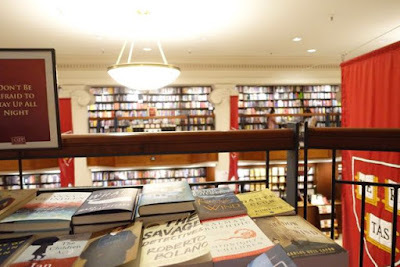 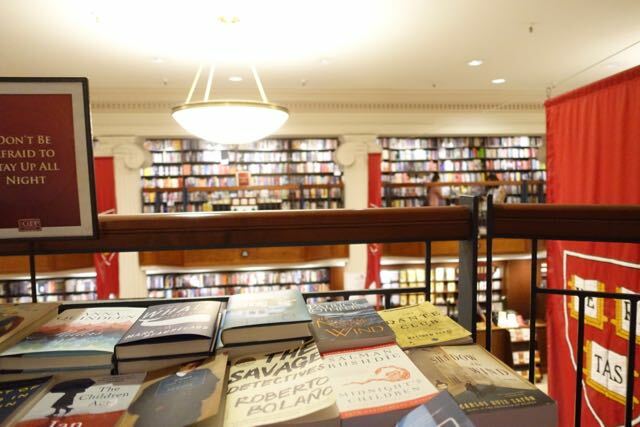 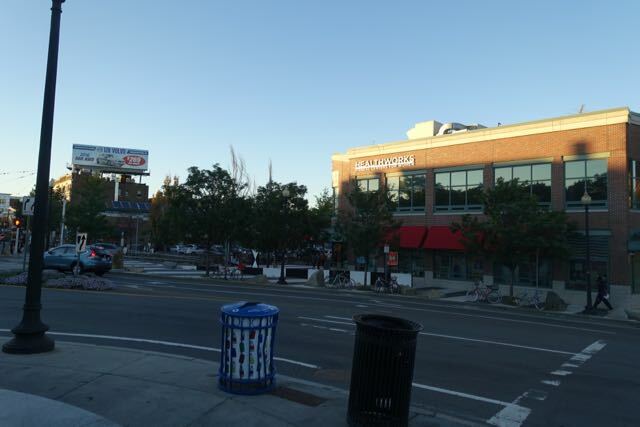 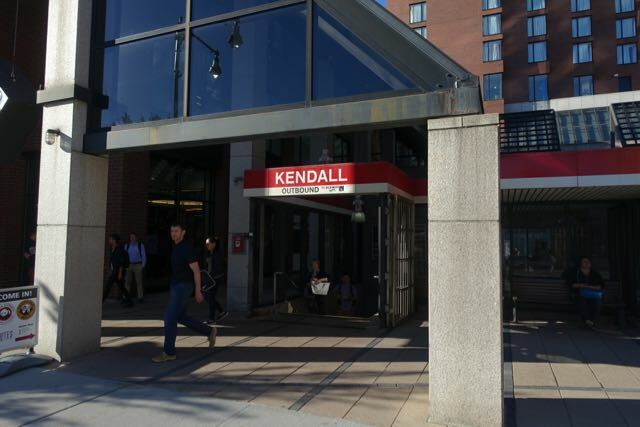 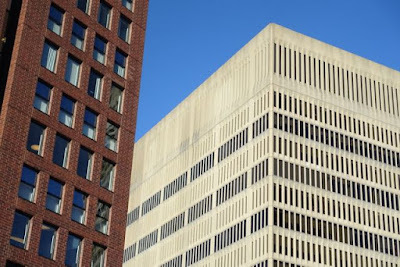 It connects business and retail centers to the innovation hubs at Kendall Square, South Station and increasingly at Downtown Crossing as well. 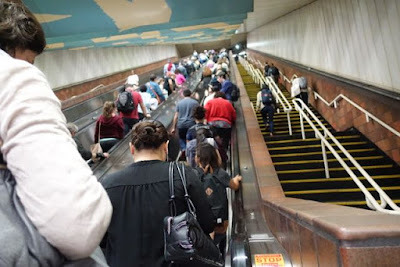 All the while, it's moving 275,000 people a day. 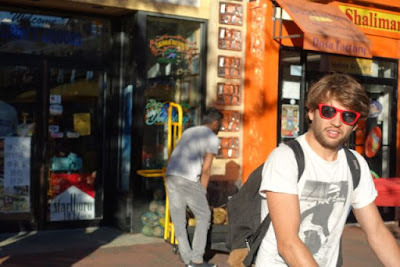 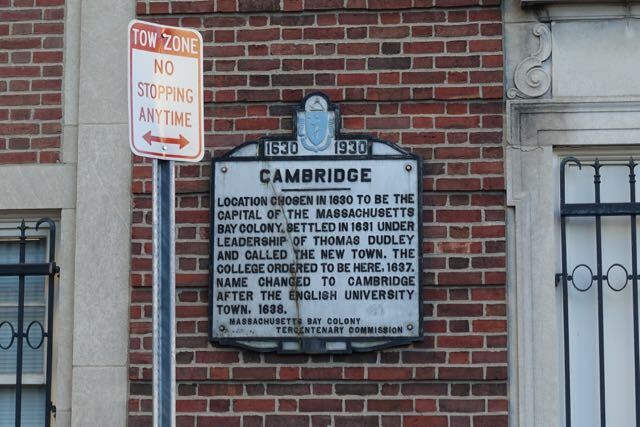 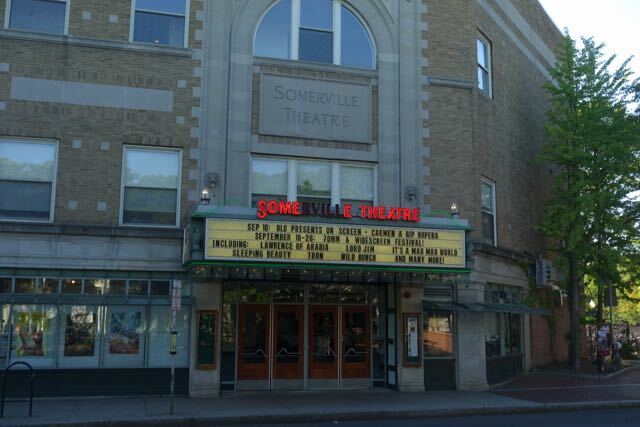 I decided to take a tour on it, stop by stop, and I compiled some photos from Segment 1 of my tour, the stations and surrounding areas in Cambridge. 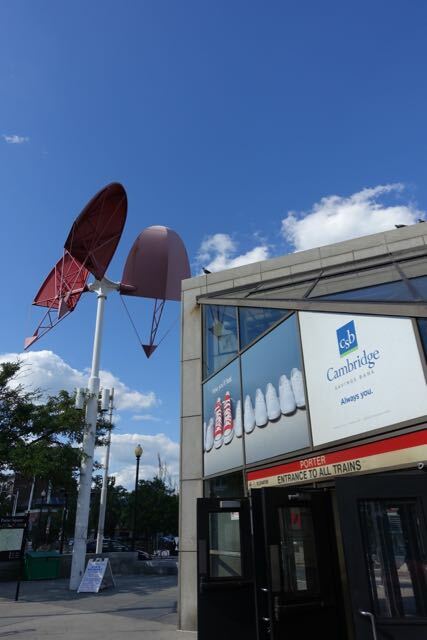 Here is Cambridge via the Red Line. Happy Friday.